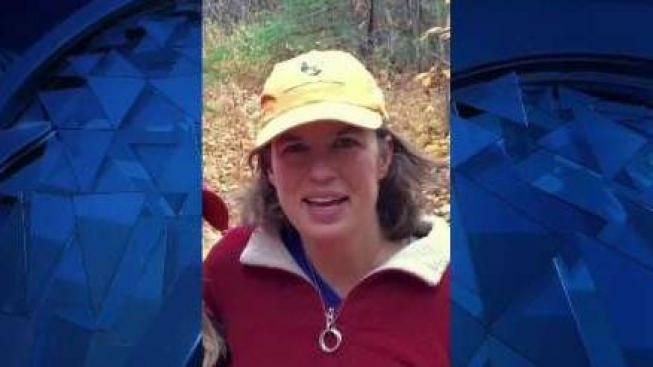 Police in Maine need the public's help locating a woman who was last seen Sunday night in North Yarmouth. Maine State Troopers are strategizing their next steps in locating an elementary school teacher who has been missing since Sept. 30. Kristin Westra, 47, was last seen at her family’s home on Lufkin Road in North Yarmouth, according to the Cumberland County Sheriff’s Office. After receiving several tips, officials plan to search areas related to their investigative leads on Thursday. Westra’s brother, Eric Rohrback, said she did not have her phone, keys, car or wallet. Her family said she had been suffering anxiety and experienced trouble sleeping prior to her disappearance. "I'm thinking she snapped, had a break, and left,” Rohrback said. “Doing this to her family means she was not in the right mind when she left." To date, authorities have searched nearly one-and-a-half miles near her home. Westra is described as 5', 10" tall, 140 pounds with brown hair and brown eyes. Her friends launched a website, findkristin.org in order to receive tips on sightings. Anyone with information on her Westra’s whereabouts is asked to contact the Cumberland County Regional Communications Center at 207-893-2810.